Since it's the beginning of December and the real count down to Christmas time - we decided to do TWO DIYs today. Earlier we did Glitter Trees, which are awesome, so check them out. 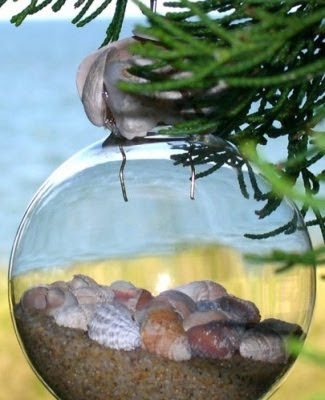 And now, we bring you a DIY from Completely Coastal showing a step by step for beachy ornaments! 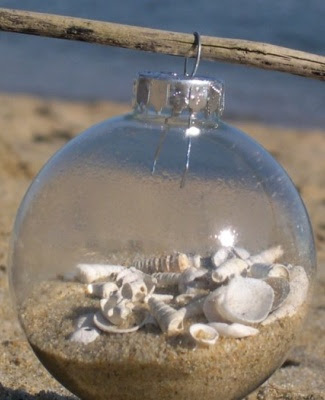 Why not bring the beach feel into the cold weather season?